Coasters Furniture all reduced at 50% off retail prices. We have 1000’s of furniture choices available from Coasters Furniture all reduced at 50% off retail prices! 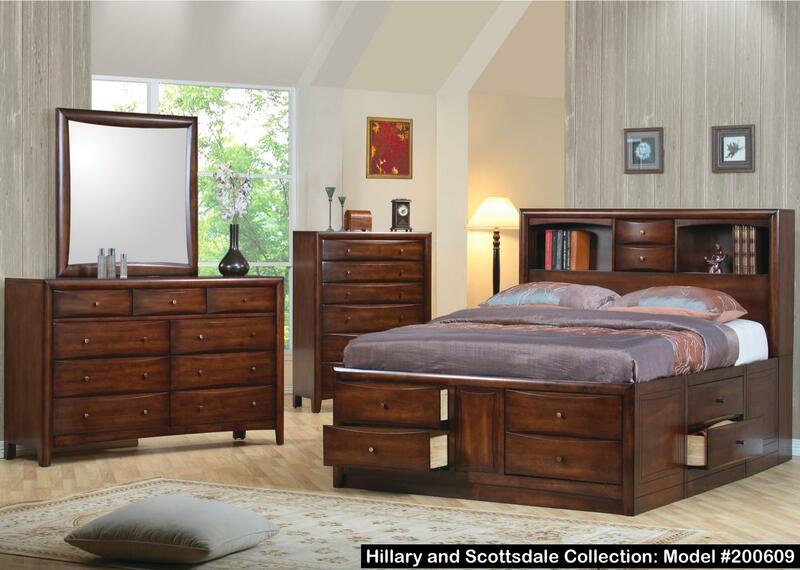 Come into our Henderson SuperStore at any time to browse our virtual online catalog or shop online at www.coasterfurniture.com. For more information regarding prices and availability please have the model numbers ready and contact one of our highly trained furniture specialist in our SuperStore or call (702) 949-6140. Please Note: Allow 3-5 Days for Delivery or Pickup.